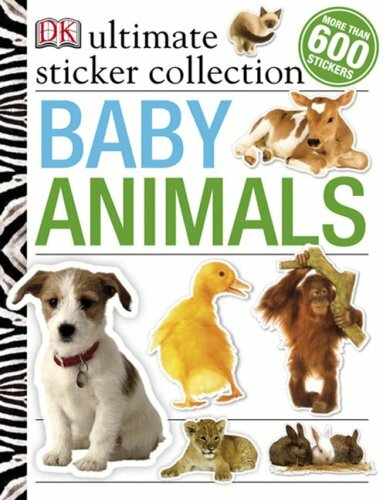 DK's best-selling Ultimate Sticker Books are now available in maxed-out new editions with 10 times the stickers! Children will have hours of fun placing their favorite stickers on the colorful backgrounds. Baby Animals features lambs, kittens, puppies, chicks, and other adorable critters, and Vehicles features trucks, trains, cars, tractors, and more!